One Heart involve the family when doing good! Make sure your family is not left out when volunteering has become your lifestyle. One easily becomes so involved with helping people as there is no greater reward than seeing thankfulness on somebody’s face. But beware of the pitfall that your family does not feel left out. Therefore we involve the family as much as we can, to grow their kindness and so that it can form their character. 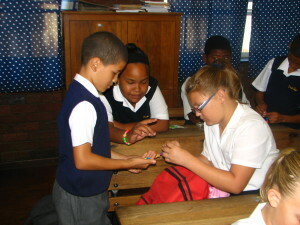 When we did the Easter Project, we also went to my son’s school and did a project specially with his class. 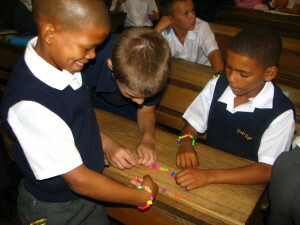 They made wrist bands with beads, cross and hearts. 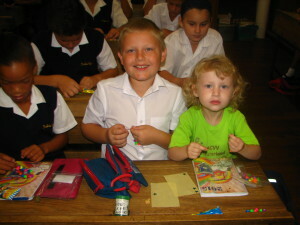 His little sister also came along and sat with her big brother at his desk! Easter we also visited an old age home. 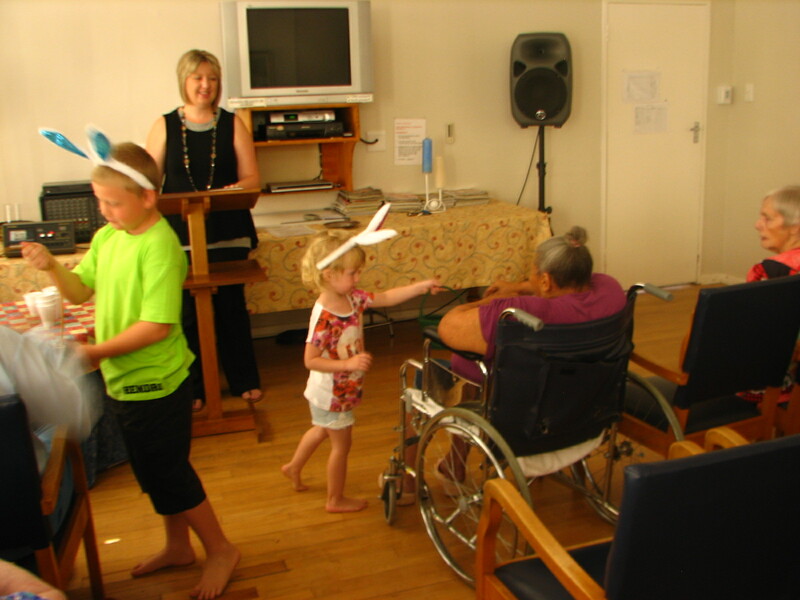 I did a sermon and the children interacted with the elderly and handed out Easter eggs. 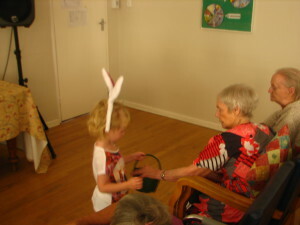 The elderly enjoyed it so much and the children even more! This was very special day. 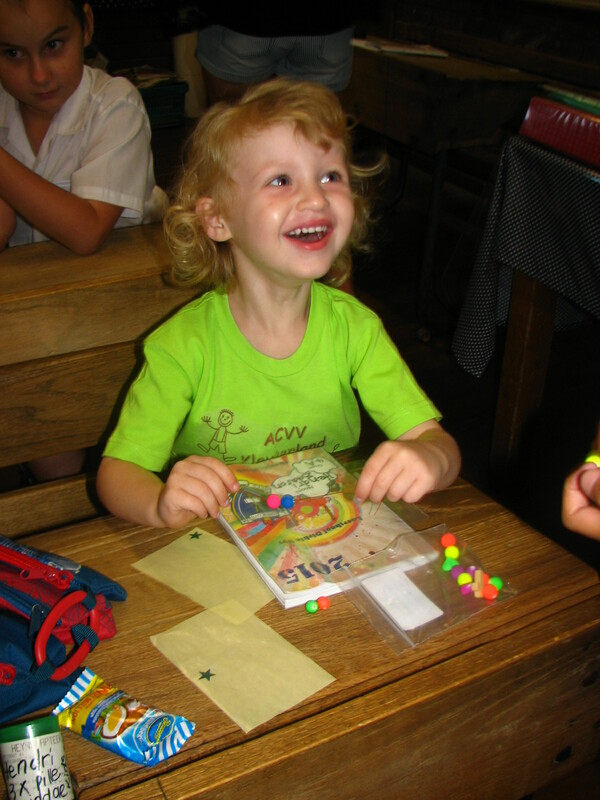 Some of these special people rarely gets visits from their family. 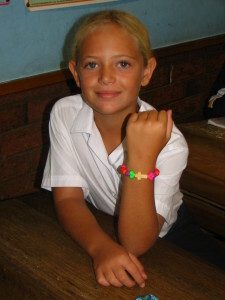 My children where that day the grandchild of each person in that home. Do not under estimate the power of a hug, an act of kindness, a smile, an Easter egg on Easter weekend….or just an hour out of your day to show others that they are special and that their life still have meaning.